It is with great pleasure we announce and welcome our new faculty members. Each new faculty member introduces an added level of experience, quality, and service to the Department of Surgery. Dr. Cetrulo is an Assistant Professor in the Division of General Surgery with additional expertise in Minimally Invasive Surgery and complex abdominal wall repair. He is most interested in the care of complex ventral and incisional hernias and focuses on the pre–operative care to optimize outcomes for his patients. He is board certified through the American Board of Surgery (ABS). He earned his medical degree from Tufts University School of Medicine then completed his surgical residency at Albert Einstein Healthcare Network in Philadelphia, PA. Finally, he finished a Minimally Invasive Surgery and Advanced Gastrointestinal Surgery fellowship at Carolinas Medical Center in Charlotte, NC. Dr. Cetrulo sees patients at Northwest Hospital & Medical Center. Dr. Cetrulo is married with a dog and a cat. He and his wife enjoy cooking and baking and exploring new restaurants throughout the city. He is a Boston native, but is thrilled to be on the west coast. Dr. Flanagan is an Acting Assistant Professor in the Division of General Surgery, and affiliate member of the Fred Hutchinson Cancer Research Center. Her area of expertise is in the evaluation and treatment of breast disease. Dr. Flanagan believes strongly in a multi– disciplinary approach for optimal management of breast cancer, and is also dedicated to improving patient care and outcomes through clinical and health services research. She is board certified through the ABS, and received a certificate in breast surgical oncology through the Society for Surgical Oncology (SSO). She earned her medical degree from Albert Einstein College of Medicine, then completed her surgical residency at the University of Washington. During her residency she was awarded a National Institutes of Health T32 post–doctoral fellowship in Cancer Epidemiology and Biostatistics, and she also completed her MPH degree. Dr. Flanagan completed her breast specialty fellowship training at Memorial Sloan Kettering Cancer Center. 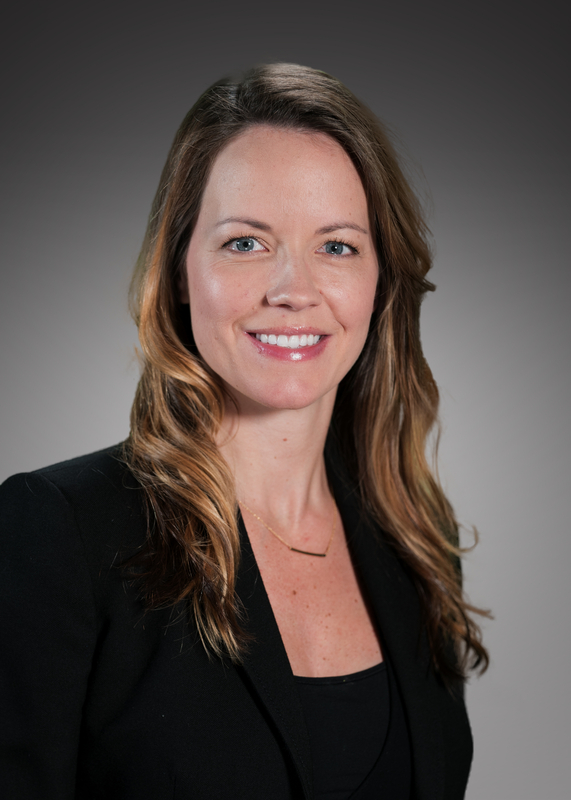 She is currently caring for patients at the Seattle Cancer Care Alliance and Northwest Hospital & Medical Center where she is involved in programmatic growth and expansion of the breast surgical oncology team. 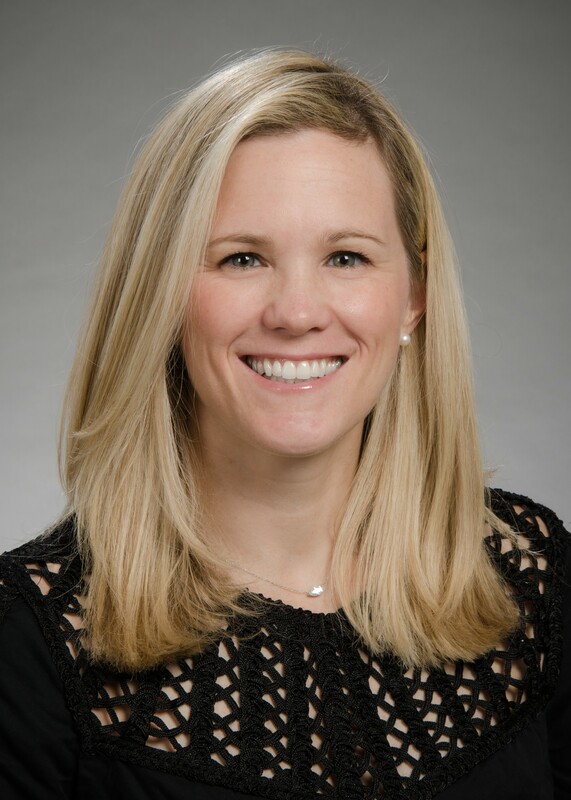 When she is not caring for patients or pursuing new research ideas, Dr. Flanagan enjoys spending her free time with family and friends, rooting for the Cal Bears, shopping at farmer’s markets, and enjoying the many outdoor activities that Seattle offers. Dr. Kling completed her undergraduate training at Dartmouth College and her medical degree at Vanderbilt University School of Medicine. During her general surgery residency at Vanderbilt University School of Medicine, she spent two years at University of Washington working in the Surgical Outcomes Research Center (SORCE) with Dr. David Flum, Professor and Associate Chair for Research, and Dr. Thomas Varghese, and also obtained her Master of Public Health from UW. She completed her Abdominal Transplant Fellowship at the University of Washington in 2018. Dr. Kling’s clinical interests include kidney, liver and pancreas transplant, and living kidney donation. Her research is focused on organ allocation and use of Hepatitis C organs in aviremic patients. In her free time, she enjoys skiing, biking, hiking, kite boarding and spending time with family and friends. 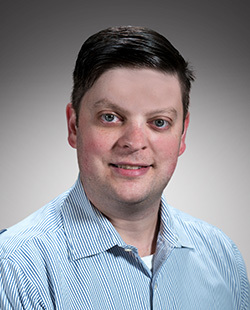 Dr. O’Connell is an Assistant Professor in the Division of Trauma, Burn, & Critical Care Surgery, with an adjunct appointment in the Department of Medicine, Division of Gerontology and Geriatric Medicine. 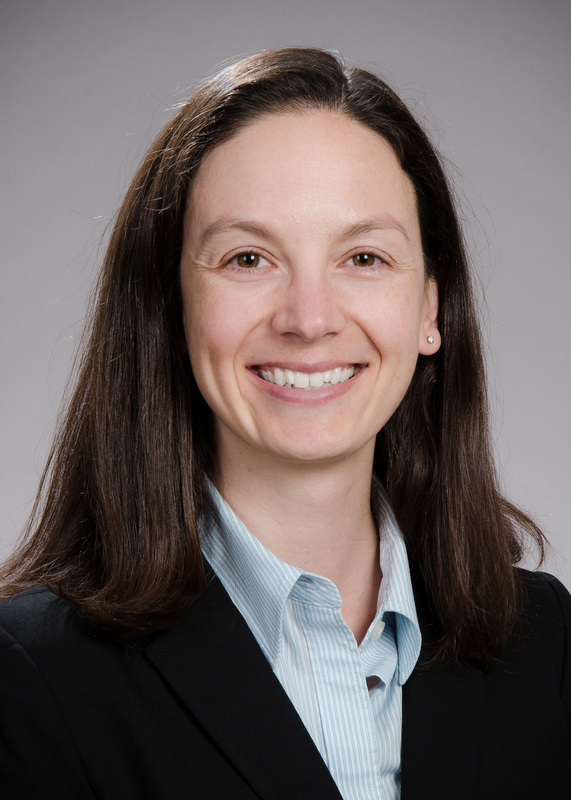 Her post–residency training was completed at UW, including fellowships in Trauma & Surgical Critical Care, Palliative Medicine, a research fellowship at Harborview Injury Prevention and Research Center (HIPRC), and a Master of Public Health. Dr. O’Connell is especially interested in improving trauma care for patients over the age of 65 years, and is Co–Investigator for a 2017 UW Patient Safety and Innovations Program (PSIP) project to standardize care delivered to geriatric trauma patients admitted to the Trauma Intensive Care Unit at Harborview Medical Center (HMC) (Geri–T project). She is looking forward to starting a Surgical Palliative Care Clinic at HMC, in which high–risk surgical patients are evaluated in the pre– operative setting in preparation for major elective operations. Dr. O’Connell is married to Dr. Matthew Pattyn, a UW Anesthesiologist and Critical Care physician who works in the VA Puget Sound Health Care System. As native Michiganders, they enjoy mini Pacific Northwest vacations with their geriatric bulldog, Bella, and are excited to expand the family with a baby girl this fall. Dr. Williams is an acute care general surgeon. She provides surgical care for emergency and non–emergency situations, and takes pride in supporting patients through the important processes of planning, delivering, and quickly healing from their needed surgeries. She is an advocate for increasing access to quality, well–informed surgical care that will improve the overall well–being of all patients. 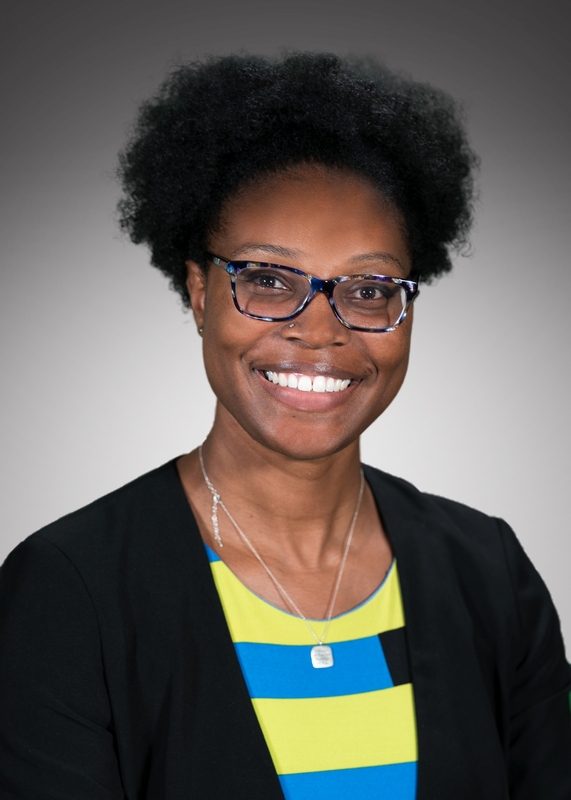 In addition to her clinical work, Dr. Williams holds a faculty appointment with the University of Washington School of Medicine (UWSOM) developing social determinants of health curriculum and medical student advising. Dr. Williams began her college career at Xavier University in New Orleans, but was displaced by Hurricane Katrina. She completed her BS in Biology at the University of San Francisco, just across the bridge from her home of Oakland, CA. She earned her medical degree and completed her residency training in surgery at the University of Washington. Dr. Williams is continuing a legacy started at the UW as a resident of providing excellent patient care and a commitment to bringing high quality surgery care to the most marginalized communities of Seattle in order to advance health equity for all patients. Dr. Williams’ research and advocacy interests include addressing social determinants of health, healthcare disparities, healthcare workforce diversity, and pipeline programs to expose underprivileged/underrepresented youth to medicine. Outside of the hospital she can be found running outreach programs for local students, mentoring students interested in medicine, reading at the community library she owns with her husband in Beacon Hill or spending time with her family.